We were both teenagers then, or at least I was, and completely into all things cool and clever. This single slogan, this one idea, turned the advertising industry on its head. We’re Number Two! . . . What a concept! Never before had a company publicly claimed its position as being anything but the best, anything but Number One. And the world went mad. Because the truth is that most of us are just Number Two. These eight words finally validated, for so many of us, our very existence, and it did so without breeding a sense of defeat, without encouraging apathy. Suddenly Number Two was the better choice because it meant there was room to grow. Rewind further back in time to when we were even younger, and the memories that emerge are of us reading piles of comics: Archie, Dennis the Menace, Commando (for him), Star comics (for me), and one of my very favorites–Akbar and Birbal. 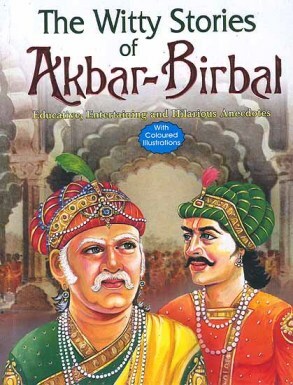 These Indian folk tales, derived from 16th century historical figures–The Mughal Emperor Akbar and his respected vizier, Birbal–sought to teach lessons about life and human nature, and portrayed the Emperor as a fiery, impatient, but ultimately “good” ruler and his vizier, the wise and loyal Birbal, as the clever and measured advisor, known to outsmart many a rival courtier with just his wit and humor. I loved these stories! You always knew how it was going to end–Birbal, victorious, and some hapless courtier with egg on his face–But how? The how was always the most interesting part. How was Birbal going to outwit his opponents this time? Of course, most of his challengers were dullards and sycophants and money-grubbers, and Birbal polished them off with a quick flick of his silver tongue. 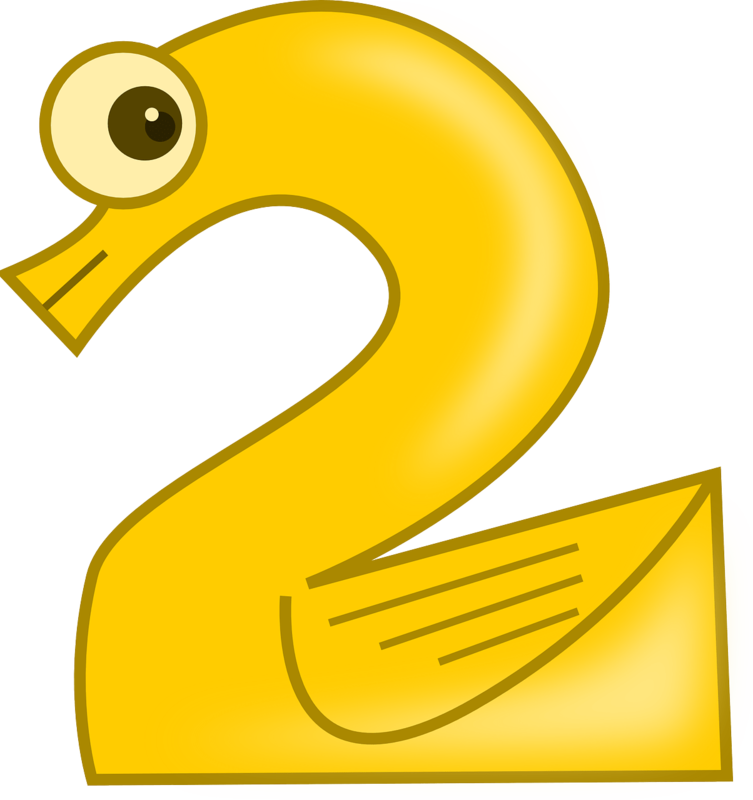 And so it is, I have often wondered, what does it mean to be Number Two? The Avis, the non-King, the vizier? And why am I so drawn to it? God knows, in the culture today there’s no room for losers–silver medalists, vice-presidents, vice-anythings! We are all “Chief Happiness Engineers” or “Directors of Our Own Destinies” or any number of ridiculous titles (ermine robes) that mask what we all know anyway–that the emperor has no clothes! But for me, there is a certain mystique, a certain unfettered power in being Number Two. People have high expectations of Number Ones. And as someone who is a card-carrying rebel, these externally imposed expectations are abhorrent. Number Twos, though, can do pretty much what they want. The make up the rules. Their rules. Avis did not sit around waiting for their market share to pick up. They switched the conversation to something else altogether–not who is best, but who will try harder. Ingenious. 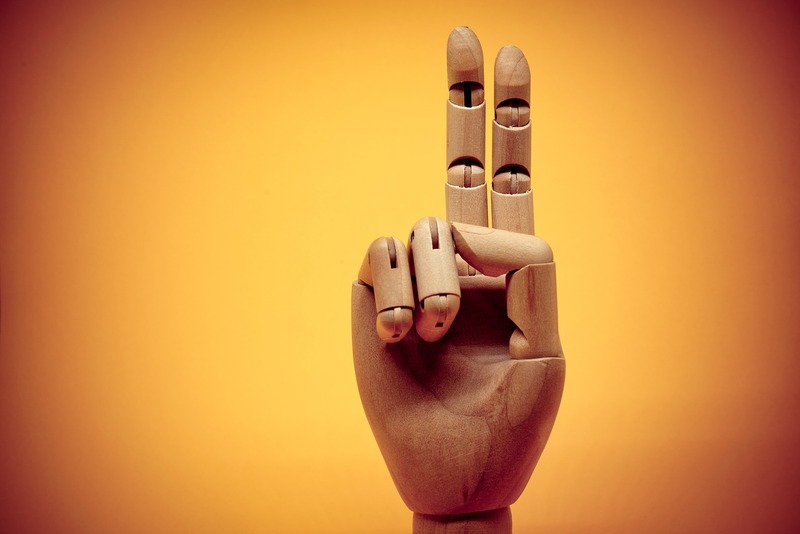 Number Twos can also be just instead of merely politically expedient. They can hear all the evidence and make a judgment based on fairness and equity because they have nothing at stake, nothing to lose. They can also be smart. Number Ones cannot be smart. People don’t like smart folks. Smart folks are smug and unlikeable. Because Al Gore. Number Twos can be plain, ugly even. Number Ones cannot. Number Ones must be beautiful. Because we have to look at them, damnit! But Number Twos? Number Twos can be invisible. Number Twos can go to the grocery store in their pajamas and no make up. Number Twos can listen in on what’s actually being said. Because nobody remembers they’re there. Who wouldn’t want that gig!